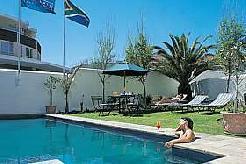 City Lodge is part of a chain of hotels around South Africa that has become a household name, providing guests with comfortable and tastefully decorated rooms at affordable prices. 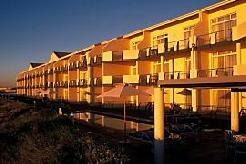 The 3 star V & A Waterfront City Lodge is an ideal option for visiting golfers looking for value for money accommodation in Cape Town. 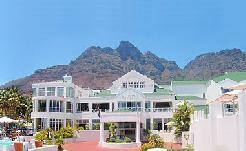 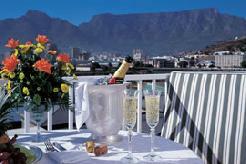 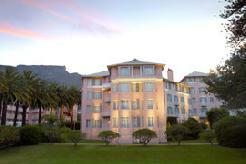 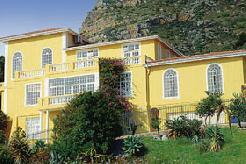 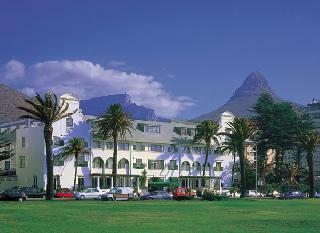 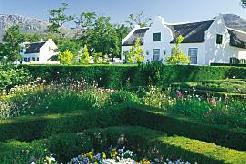 A nautical theme runs through the hotel and a Jacuzzi � pool is available for guests to relax in the warm Cape weather. 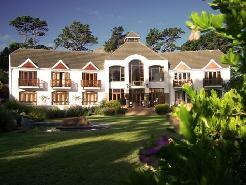 The sundowner bar at the City Lodge is a great place to relax after a day on the golf course. 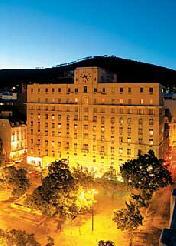 Centrally located hotel at the gateway to the vibrant and dynamic V & A Waterfront, within walking distance of Cape Town's CBD, close to the N2 motorway and 15 minutes from Cape Town International Airport. 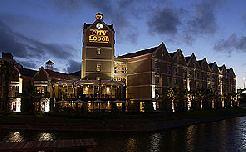 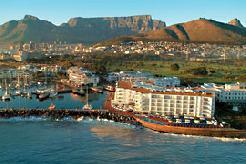 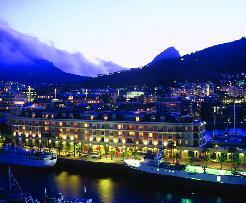 The V & A Waterfront has an inexhaustible variety of top restaurants available to you. 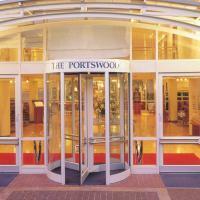 24 hour vending machines stocking cigarettes, snacks and cold beverage items.